Registered on February 19, 2018. 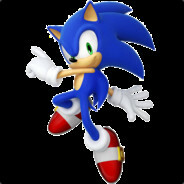 Visit Sonic the Hedgehog's forum profile. "Every shooter is a ripoff of TF2"
Sonic the Hedgehog has obtained 170 (3 limited or exclusive) out of 331 badges.